Actor Kurt Russell's passion for wine began in the early '80s, when he and partner Goldie Hawn took a trip to Napa and Sonoma. Back then they knew nothing about wine tasting and had no intention of buying any wine. Funny how things turn out later in life. 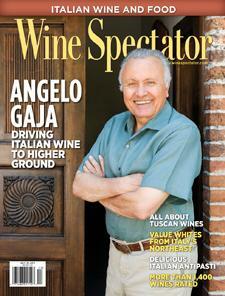 Wine Spectator's Janice Kleinschmidt explains.